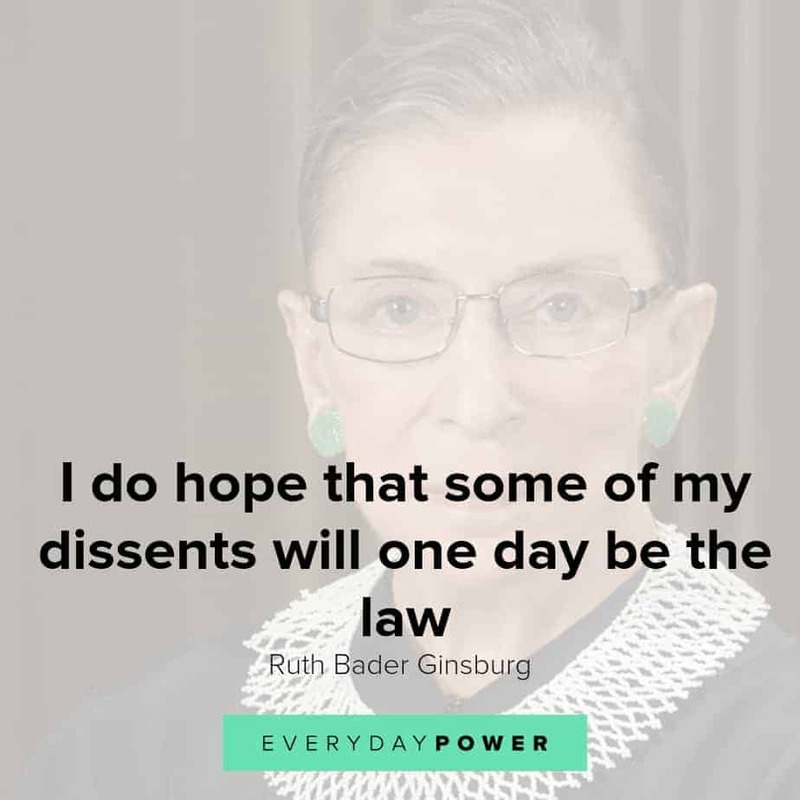 This Ruth Bader Ginsburg quotes collection will inspire you to stand for what’s right. 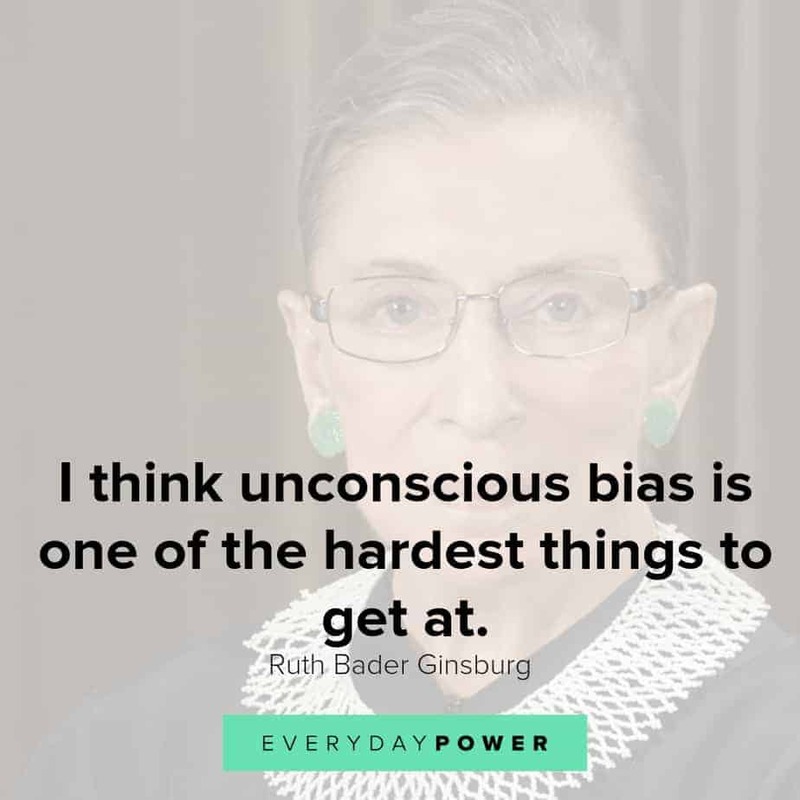 Ruth Bader Ginsburg is an Associate Justice of the Supreme Court of the United States who is credited for successfully fighting against gender discrimination and unifying the liberal block of the court. Born on March 15, 1933 in Brooklyn, New York, Ginsburg’s early life was heavily influenced by her mother who instilled a love of education in her. She excelled in academia, graduating at the top of her class at Cornell University in 1954, and again graduating first in her class at Columbia Law in 1959. Ginsburg has faced a lot of adversity in her life, including the death of her beloved mother the day before her high school graduation, gender-based discrimination, and having to care for her cancer-stricken husband while maintaining her studies at Harvard Law. But despite all these challenges, Ginsburg has still flourished. She has not allowed her personal struggles to deter her from reaching and exceeding her goals and dreams. Still among the most avid questioners on the bench today, Justice Ginsburg has proven time and again that she is a force to be reckoned with. 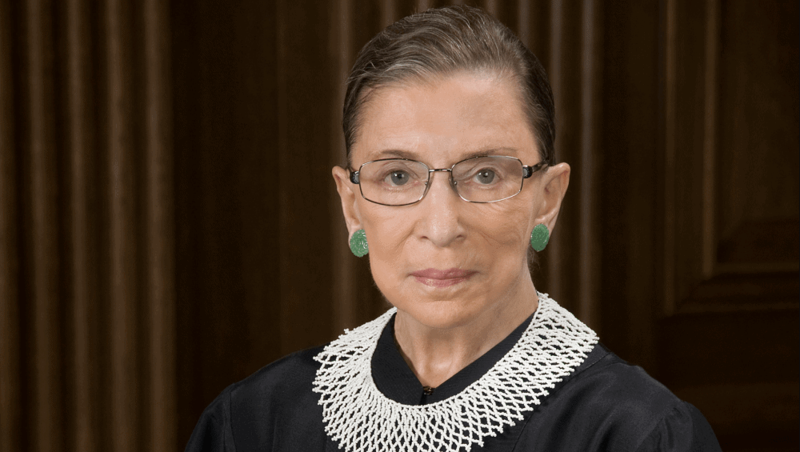 In that respect, here are some powerful Ruth Bader Ginsburg quotes to inspire you. Did you enjoy these Ruth Bader Ginsburg quotes? Despite all the adversity she’s faced in her life, Ginsburg’s career is inspiring to say the least. She is incomparable and should be every woman’s hero. If she had listened to other people’s expectations of her, Ginsburg would not be the most successful litigator on the Supreme Court bench today. So hopefully, the above quotes have inspired you to go after your dreams no matter what your critics think or say. Which of these Ruth Bader Ginsburg quotes was your favorite? Do you have any other inspiring quotes to add? Let us know in the comment section below.